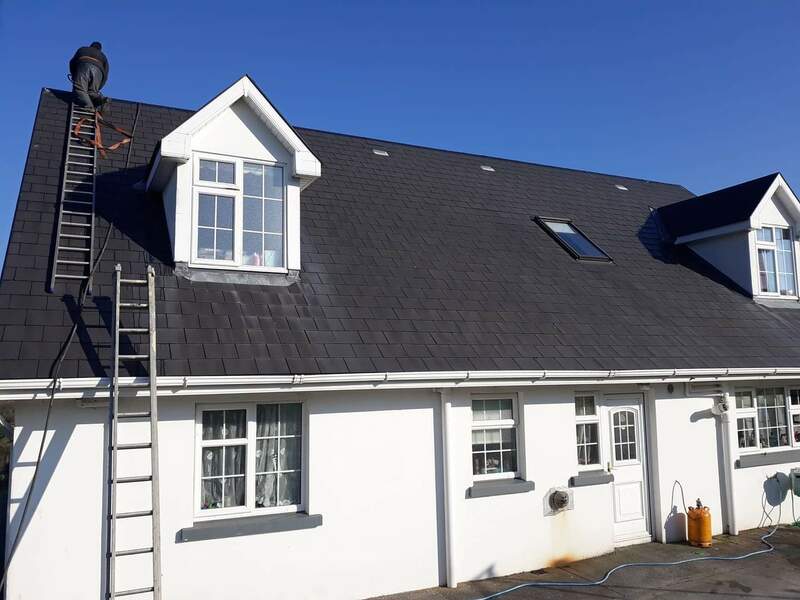 Jim's Powerwashing Services is based in Tournafulla, Limerick but also operates in Kerry and North Cork. We specialise in all types of powerwashing from Driveways, exterior home walls, farm yards to cleaning your gutters and cutting your lawn. 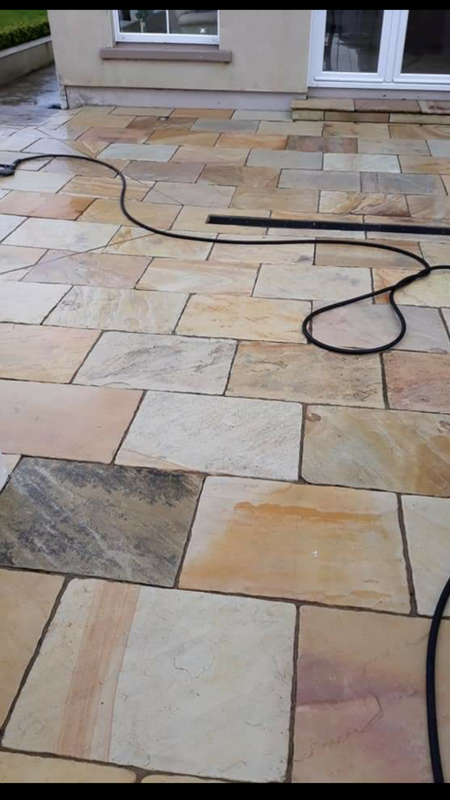 Jim's Powerwashing Services is a fast, friendly reliable service which can cater to all your powerwashing needs. 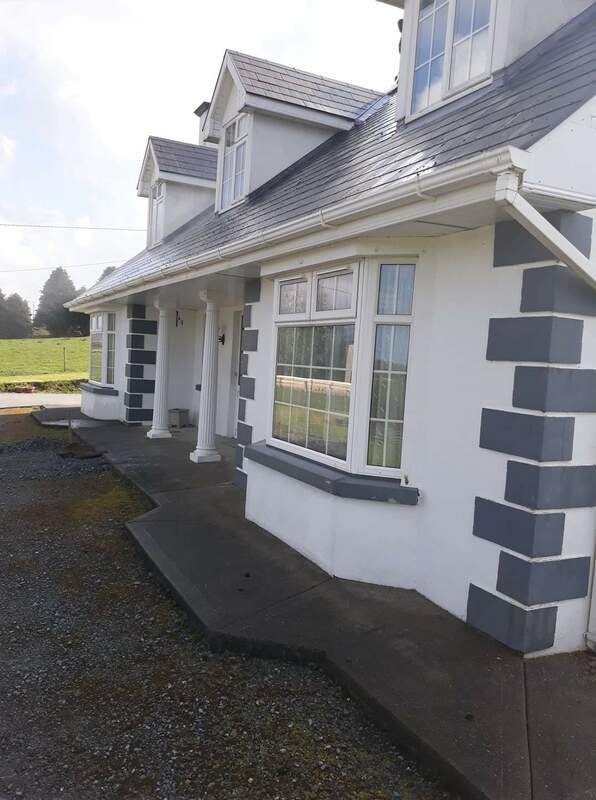 If you wish to get a Free Quote give Jim a call on (085)7454792 or email us on jimswashing2019@gmail.com. 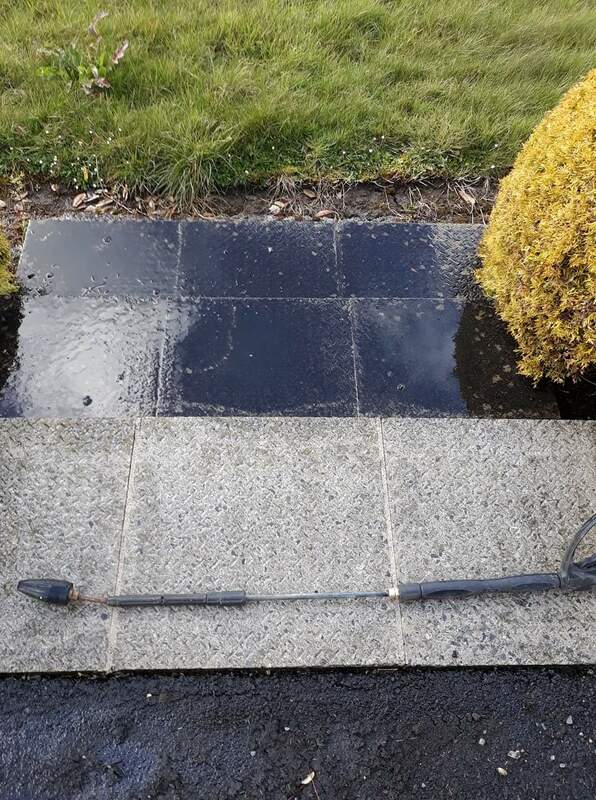 Jim's Power Washing Services Limerick offer a complete pressure washing service. Our quality of work is of the upmost importance to our company. Driveways, Footpaths and exterior home walls: Over time the concrete can get dirty and sometimes can even build up with algae. 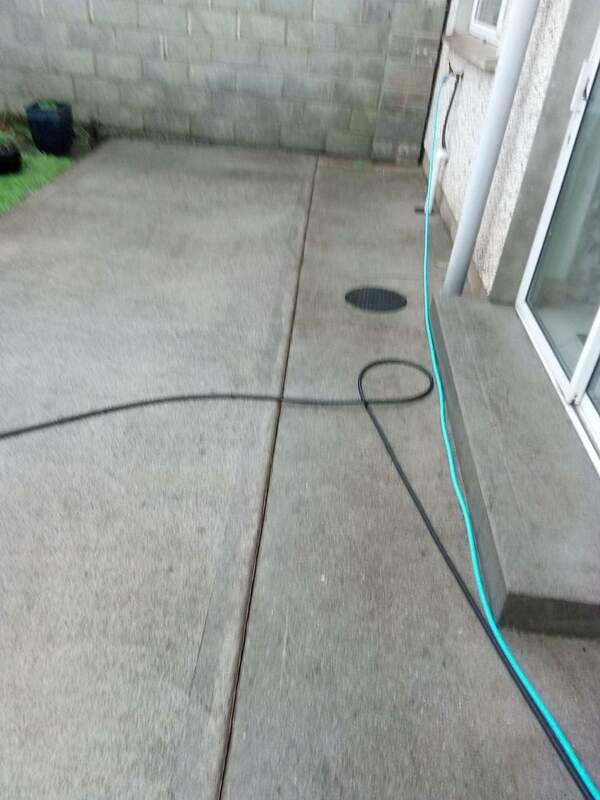 Our concrete cleaning services can bring it back to life and close to it's original colour. 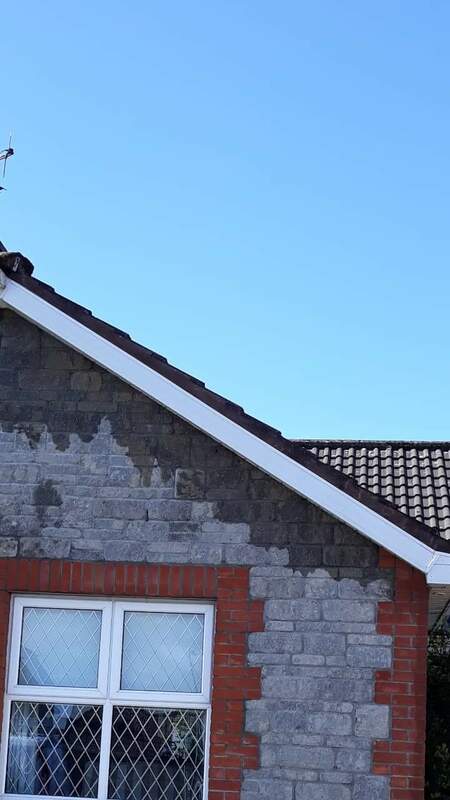 It really can make a big difference in the appearance of your home too! 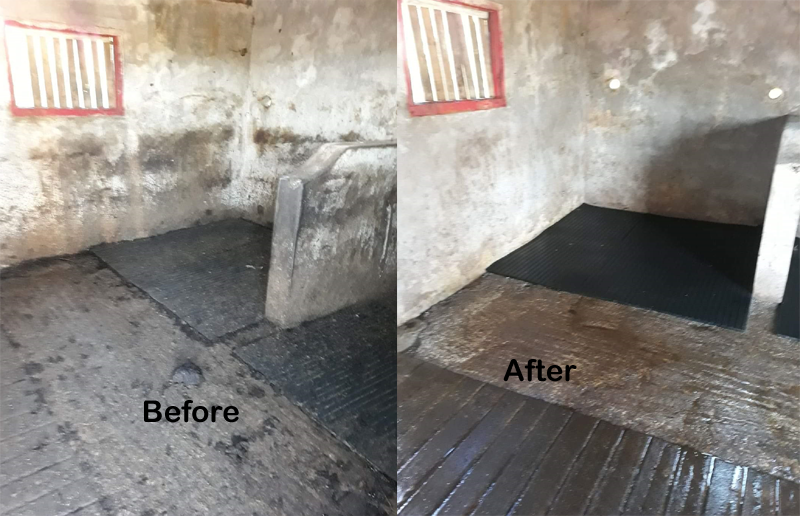 Farmyard Buildings: We can power wash farm buildings, farm yards, slatted units, calf sheds, and poultry sheds. Performing this task will promote healthy animals, as well as prevent the spread of disease. Lawn Cutting: The weekly chore of cutting the grass can be time consuming. If you don't have time or have left it over grow, then trust us to provide a grass cutting service to you will suit your needs. Gutter Cleaning: Over time your gutters will fill up with leaves, this build up blocks your gutters from properly working and causes build ups. Jim's powerwashing can unblock them and get them fit for purpose. 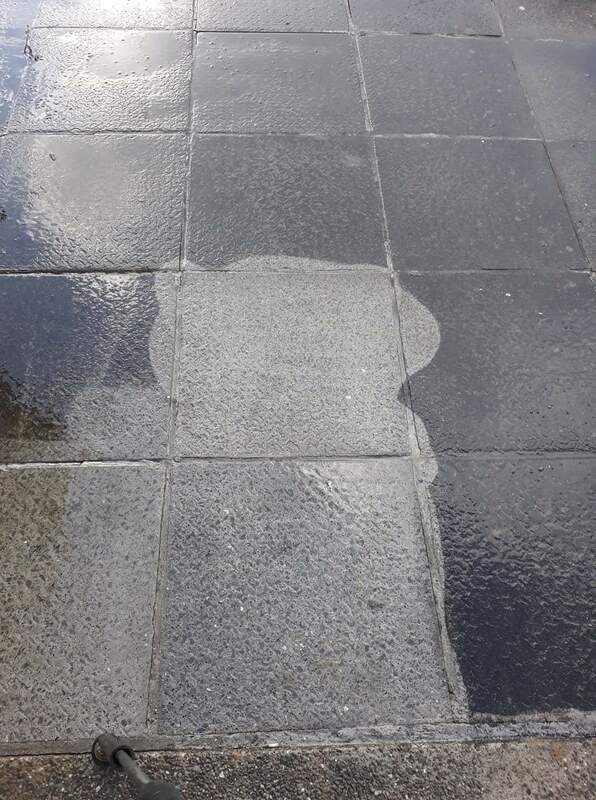 For further information on your Power Washing needs call Jim today on (085)7454792. 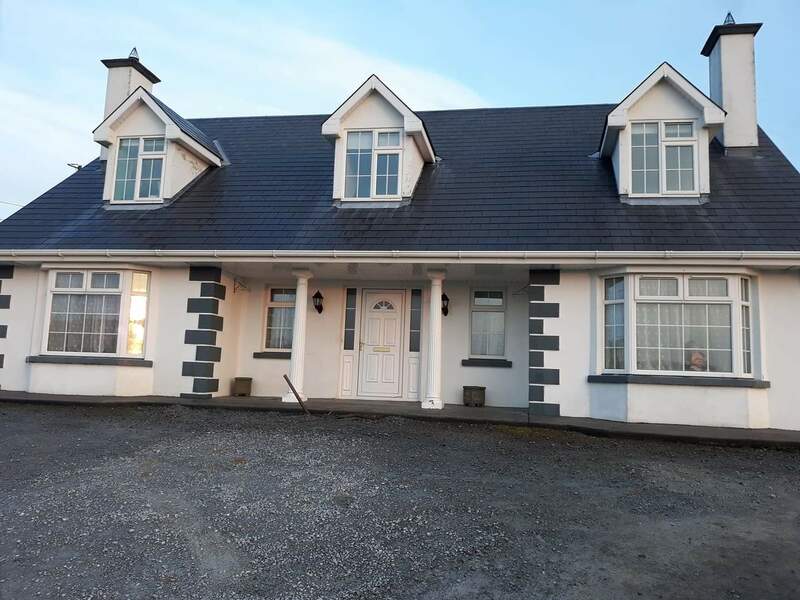 Jim's Power Washing Services Limerick offer a complete pressure washing service. Our quality of work is of the upmost importance to our company. 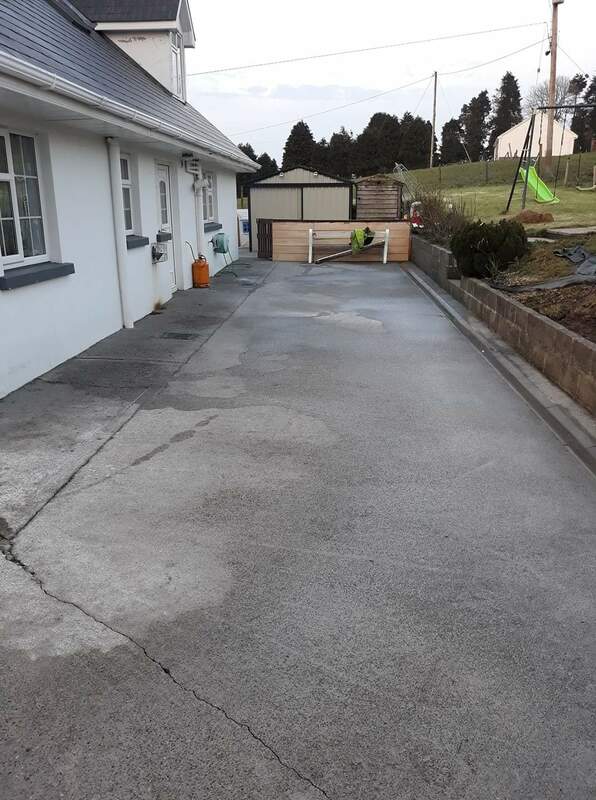 Driveways, Footpaths and exterior home walls:   Over time the concrete can get dirty and sometimes can even build up with algae. 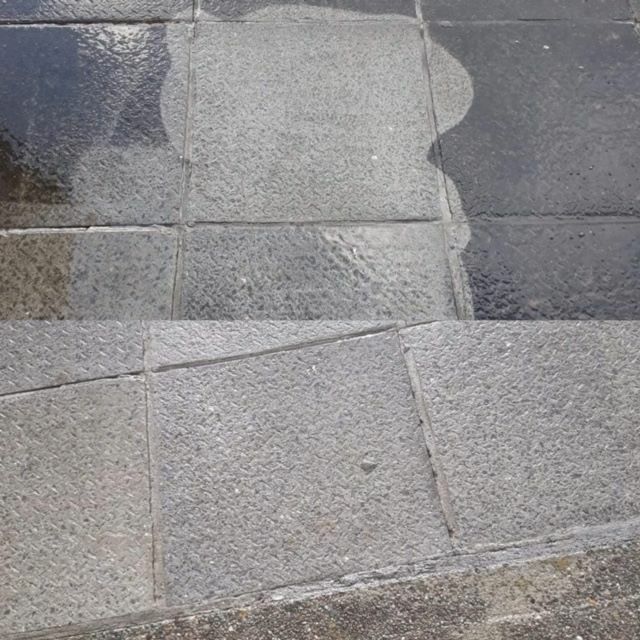 Our concrete cleaning services can bring it back to life and close to it's original colour. It really can make a big difference in the appearance of your home too! Farmyard Buildings:  We can power wash farm buildings, farm yards, slatted units, calf sheds, and poultry sheds. Performing this task will promote healthy animals, as well as prevent the spread of disease. Lawn Cutting:  The weekly chore of cutting the grass can be time consuming. If you don't have time or have left it over grow, then trust us to provide a grass cutting service to you will suit your needs. 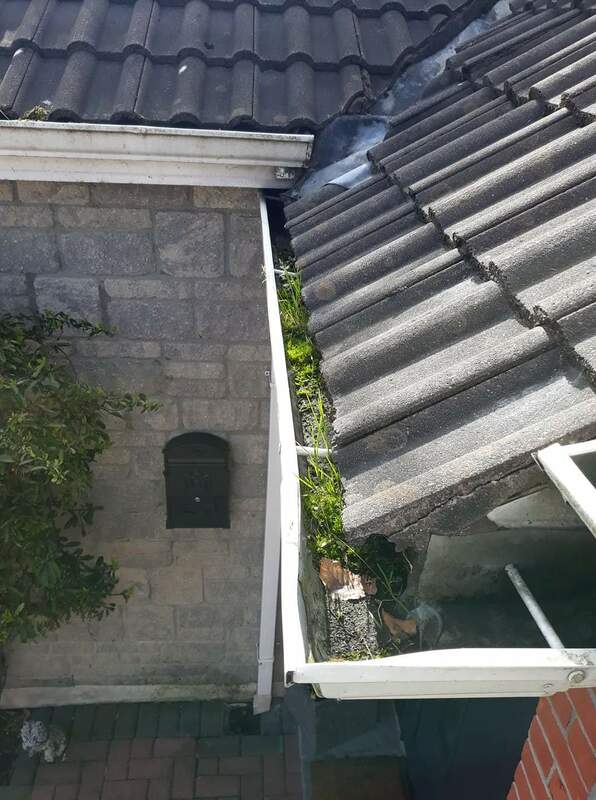 Gutter Cleaning:  Over time your gutters will fill up with leaves, this build up blocks your gutters from properly working and causes build ups. Jim's powerwashing can unblock them and get them fit for purpose. 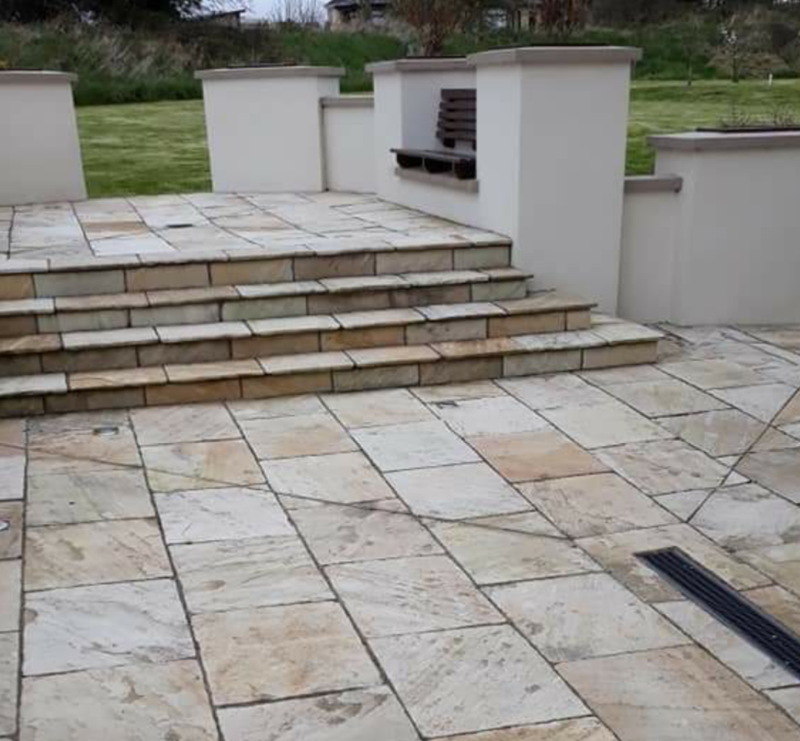 For further information on your Power Washing needs call Jim today on (085)7454792.